This is pretty cool and I think , a perfect way to announce that in sometime later this month TSM WILL BE NO LONGER. I’m working on a new name but for now, it’s staying as such until I can think of something (which shouldn’t be hard I come up with names all the time). In the near future this same site will feature TONS of more things. I’ve been slacking on posts due to the movie I’ve been working on so bare with me, but as I’m tirelessly at work, feel free to see what you have helped me achieve in the past year. Hello everyone, it’s your favourite Lew here, and I’d just like to welcome you to the next endeavour that #TSM is up to. As the above mentions yes, we will be doing interviews… who you may ask… YOU will just have to wait and see. #SEIV was released last week, so feel free to get that via the link in this post, or off the right side of this blog page. Ladies & gents, dogs and squirrels.. 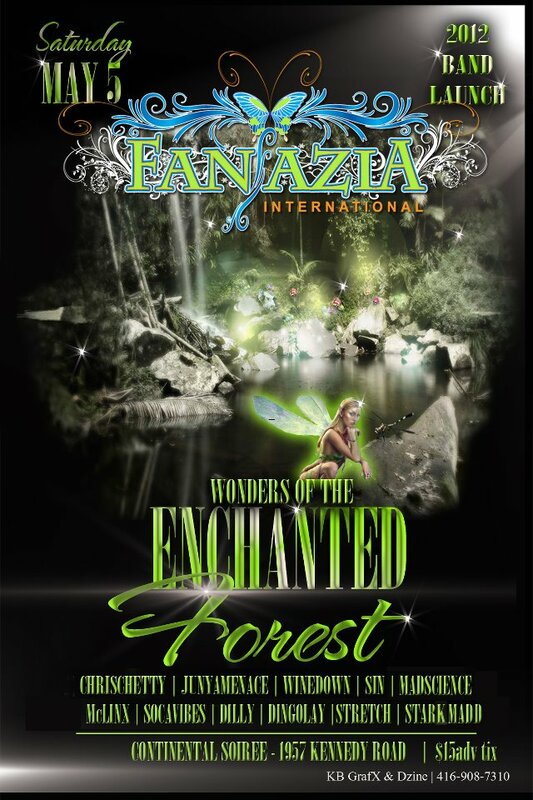 The Fantazia International Band Launch is almost here..are you ready? Like last year, TSM will be on the road with Fantazia International chippin and gehin on BAD!! If you haven’t figured out who you are playing mas with this year then I would recommend you come play with us(no pun intended lol). Last year we had an INSANE amount of fun, and this year I can only promise you “Plenty Vibes & Plenty Action”. Our theme this year is “Wonders of the Enchanted Forrest”. Which means all Fairy’s, Ents(talking tree’s), Talking Dragon Flies an all dem “enchanted” ting will be on de road. I can’t stress enough how much fun we had last year. If you were with us on the road then you know what I’m talking about. So..most of you were members of the “Mr STARKMaDD” Facebook group. Some of you weren’t which isn’t a bad thing, so don’t worry. For those of you who were members of the group I, Mr T STARKMaDD, would like to personally thank you for the support and for joining the group. Unfortunately, we wont be using the Facebook group anymore. So to those who actually checked the group regularly for updates and such, sorry..but we wont be using it any more. On the BRIGHT side we do have a Facebook page, and all we are asking you to do is like us on Facebook the way you do when you view our site to read out updates, download the mixes and view the videos we post. Simple right? I know…This isn’t something you keep to yourself though. Share the link with someone else and ask them to like us as well. Let us know how we doing, we don’t bite unless instructed otherwise lol. 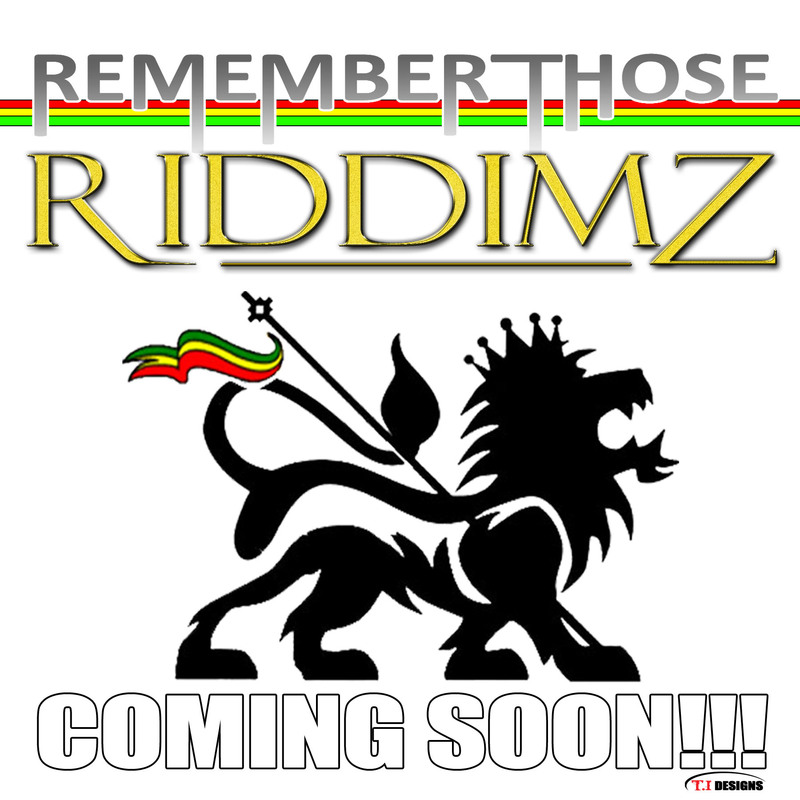 I’m back again to give y’all a little update about RTR4[Remember Those Riddimz IV]. So, the past few Reggae mixes I did were either lovers rock, oldies dancehall, and a mix of conscious and lovers. This mix is a little bit like RTR3…except it’s gonna be 100% conscious. Considering it’s an RTR mix, you know its gonna be nothing new I’m giving y’all strictly OLDIES CONSCIOUS!!!!. If you’re of Caribbean decent, this will be one of those mixes that you’d play it for your father or grandfather and they’d be like “LAAAWWWWD, ‘ERE CHUNE” lol.